Since his stellar defense helped put his team in the Super Bowl and his amped-up post-game interview put him at the center of a media storm, Seattle Seahawks defensive back Richard Sherman has been everywhere. And starring in this spot for Beats by Dre has only dialed up the hype. Brilliant? Premeditated? Regardless, Sherman couldn't beat the Weiner. Oscar Mayer Weiner, that is. 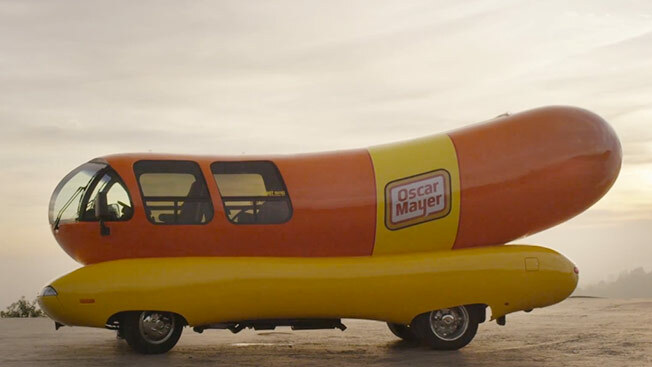 Last week the hot dog icon saw its car-ad spoof take the top spot on the VideoWatch/VidIQ branded content ranker, generating more than 2 million views on YouTube. That just topped Beats by Dre's Sherman spot, proving the only thing that can cover hot dogs is mustard. Check out the full ranking here: NOTE: Adweek’s VideoWatch Chart, powered by VidIQ, reveals the Top 10 Branded Web Videos on YouTube every week. The chart tracks more than just pure views, as VidIQ incorporates sharing data from Facebook, Twitter and YouTube, among other data sources in an effort to measure true engagement. Every video is also ranked with VidIQ's proprietary Score which helps judge the likelihood of a video being promoted in YouTube Related Videos, Search and Recommended Videos.